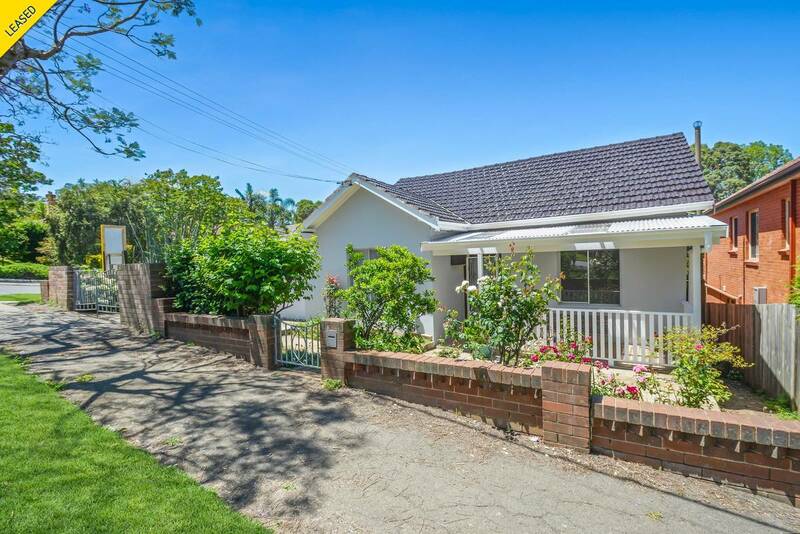 Occupying a peaceful corner position in a highly prized community setting no more than a stroll to village life, this superb traditional family home is an offering of unquestionable appeal. 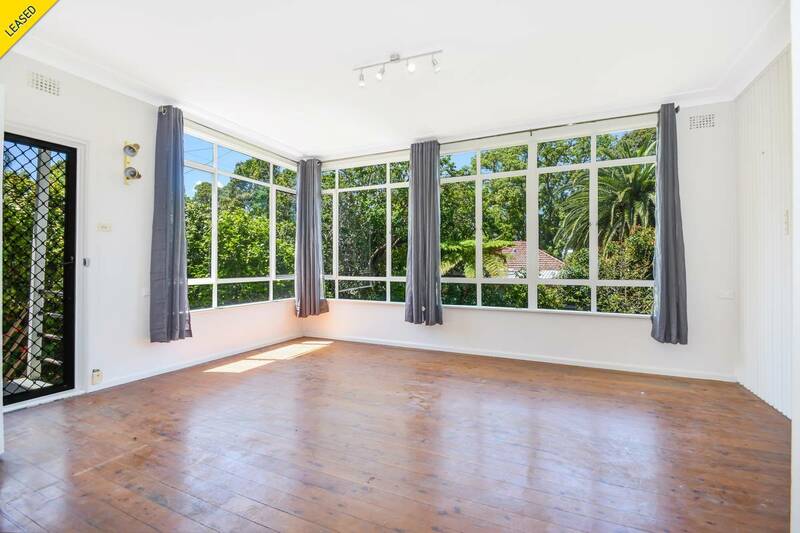 Impressively spacious and north facing, this family home recently underwent full renovation throughout. 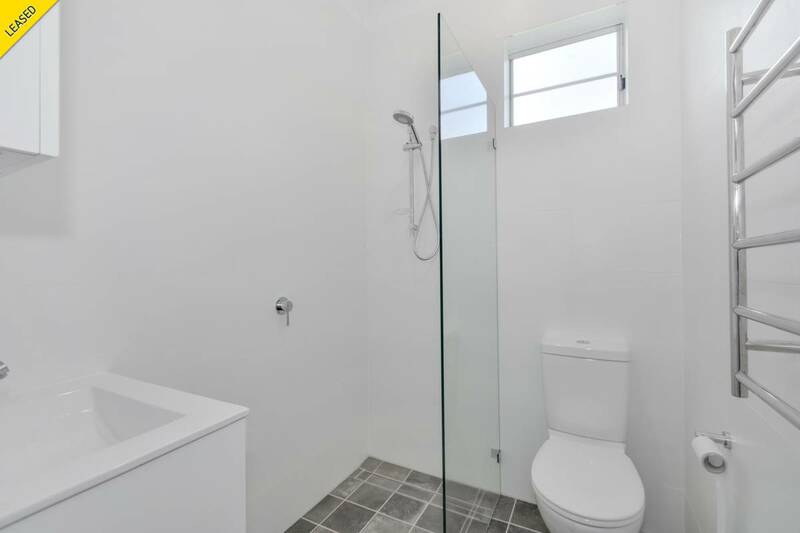 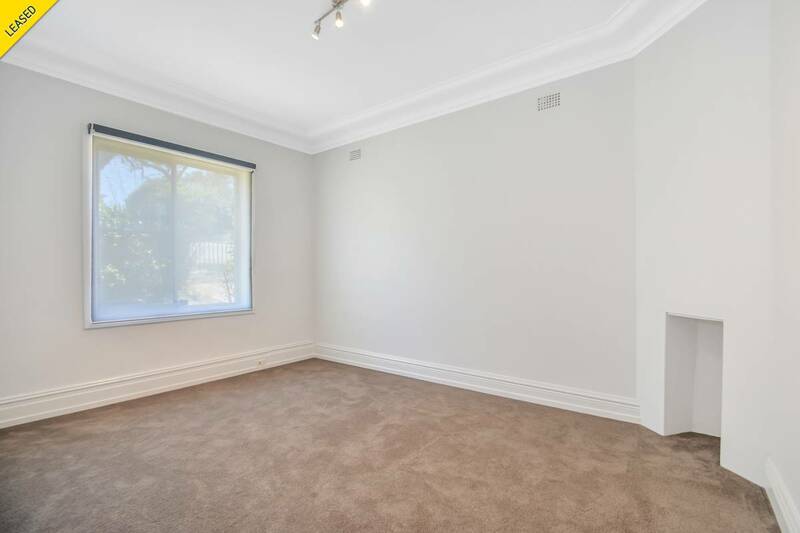 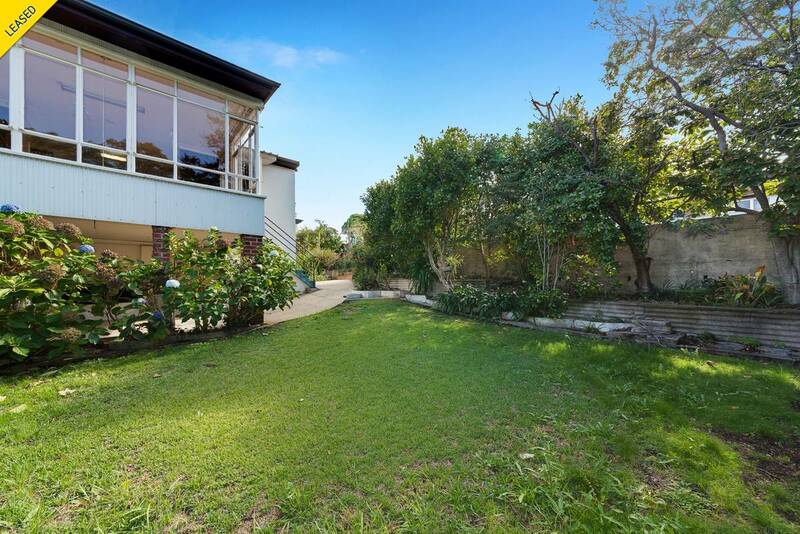 Only moments to the train station, cafes, shops, Artarmon Public School. 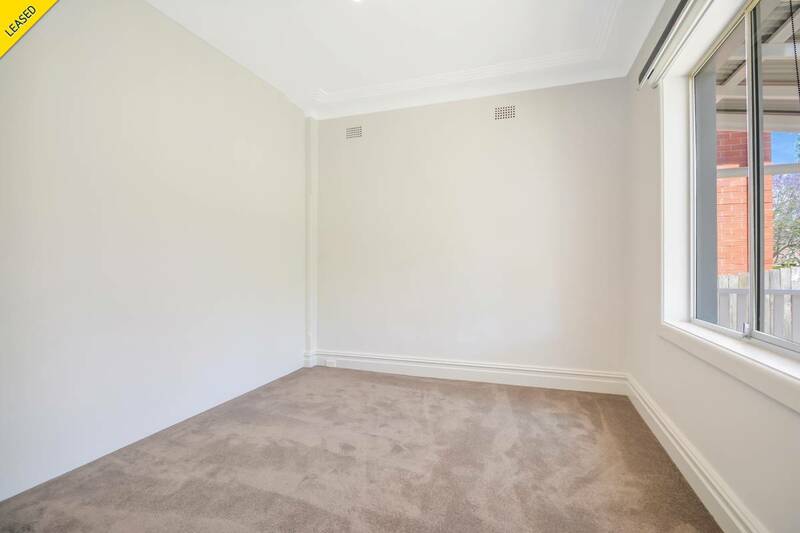 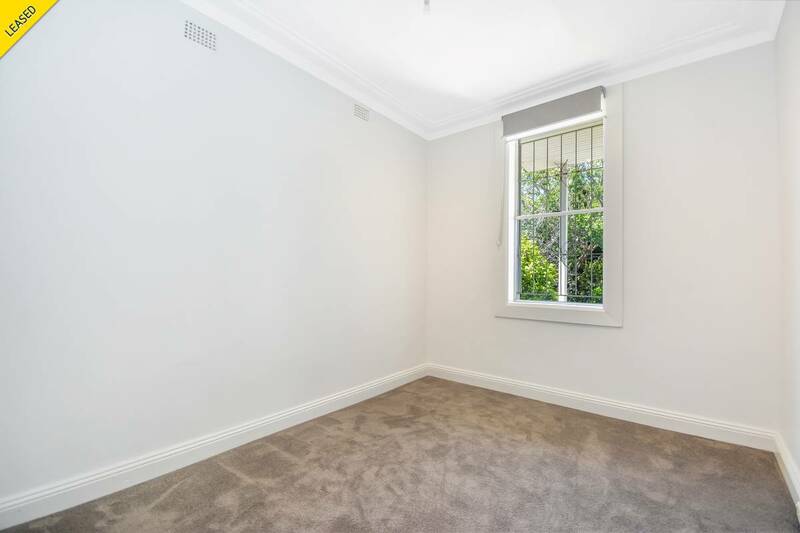 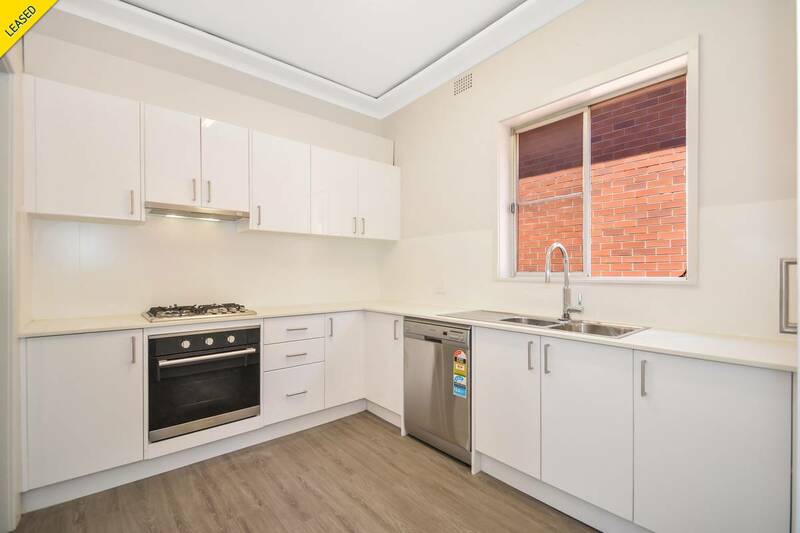 Minutes walk to Chatswood shopping district.